The Mitsubishi Pajero needs no introduction and it is a cult vehicle with a huge fanbase over the world. 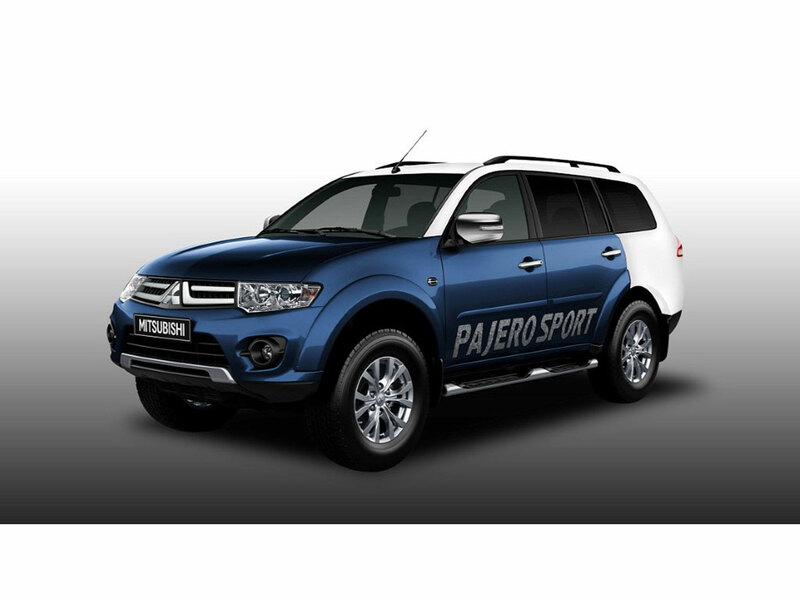 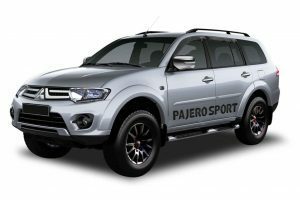 The Pajero Sport is known for its ruggedness and off-road capabilities. 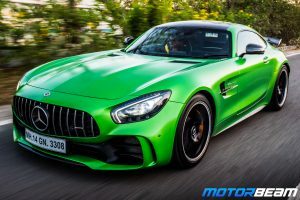 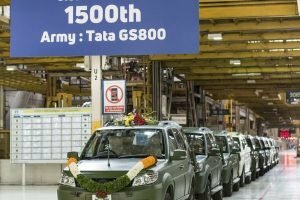 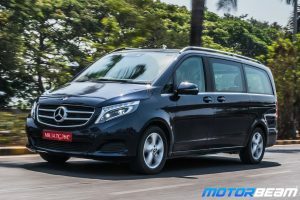 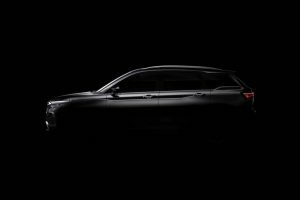 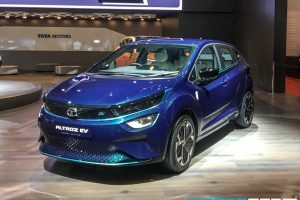 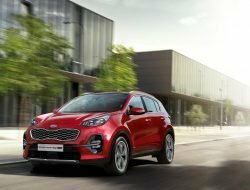 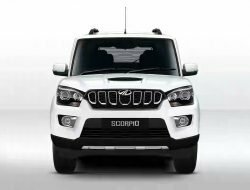 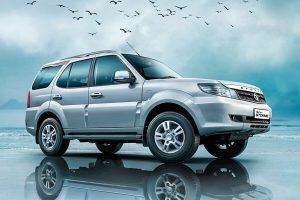 Demand for the vehicle has decreased significantly in the last few years. The Mitsubishi Pajero Sport is offered with a diesel engine and also the availability of 4×4. 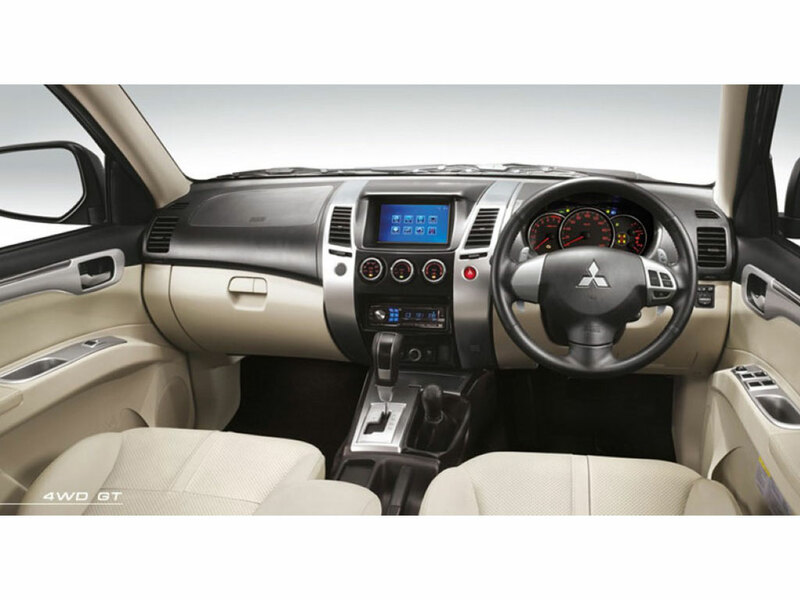 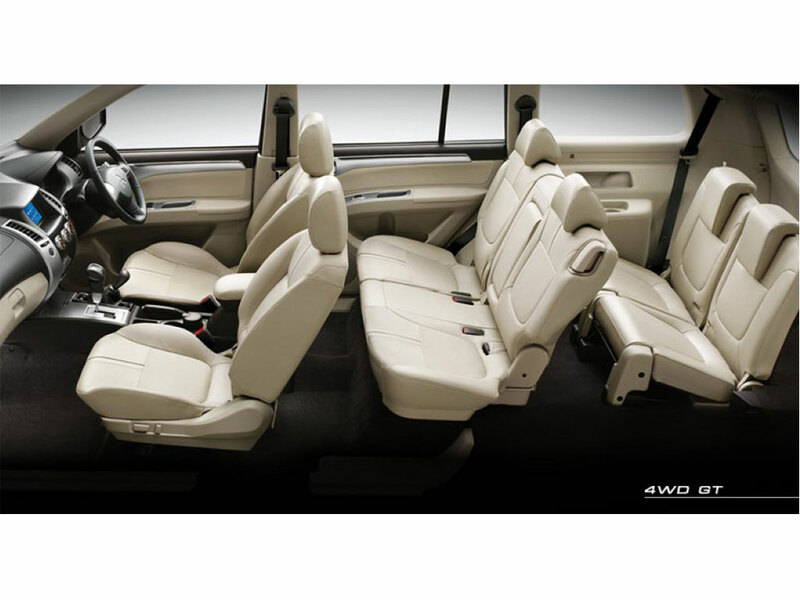 The Mitsubishi Pajero Sport comes with a choice of manual and automatic gearboxes too. 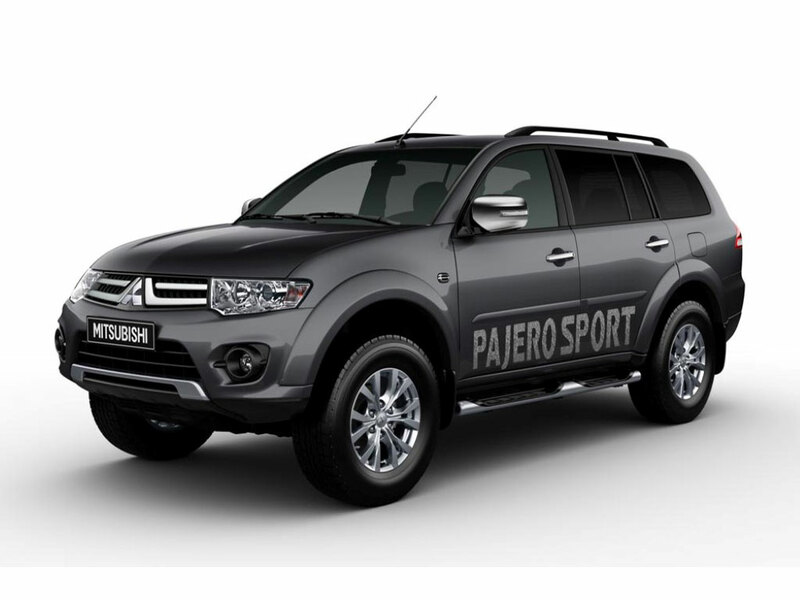 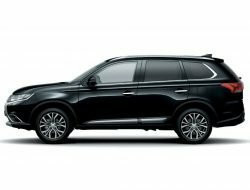 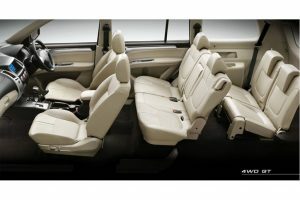 To increase the appeal of the vehicle, Mitsubishi also offers some dual tone shades. 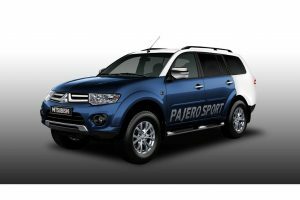 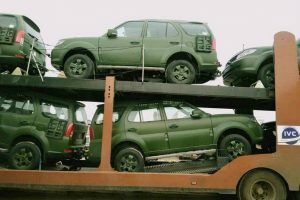 Mitsubishi Pajero Sport is sold in the following colours in India. 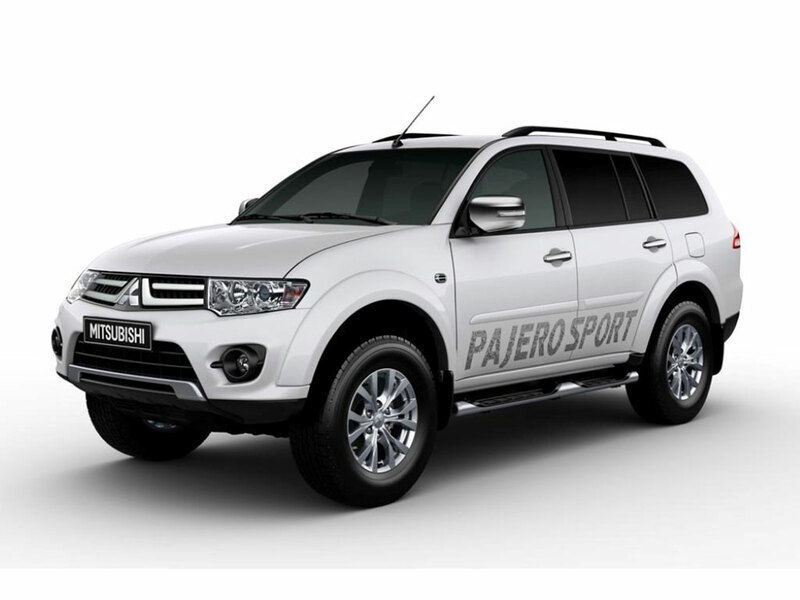 The Mitsubishi Pajero Sport is a very capable vehicle on and off the road and is a good buy. 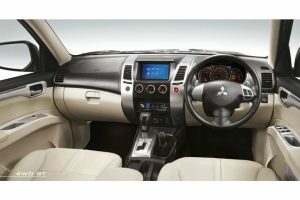 The only major negative against the car is the fact that Mitsubishi has non-existent service in the country. 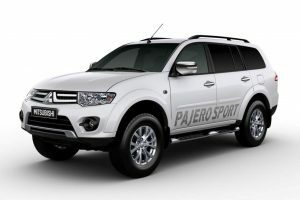 The Mitsubishi Pajero Sport competes with the Ford Endeavour, Chevrolet TrailBlazer and Toyota Fortuner.